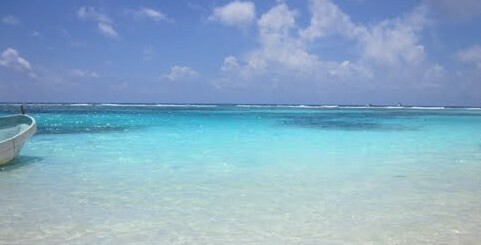 We always tell people, Mahahual is the most beautiful beach town you’ve never seen! And the reason for that is very simple, unless you come here by cruise ship for the day, which thousands do each year, it is just not the easiest place to get to. 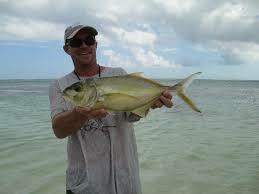 As a hotel vacation destination, we are remote; we have no airport, train or regular boat service. One road in and one road out, pretty much Mayberry Mexico! But then we also tell people, if it were easy to get to us, we would be crowded and expensive like the Cancun/Riviera Maya area to our north. And we are not! The secret to vacationing remote is local knowledge to help you find what you need in an area of the world that is still relatively untouched by the modern advertising machine and the information it provides. 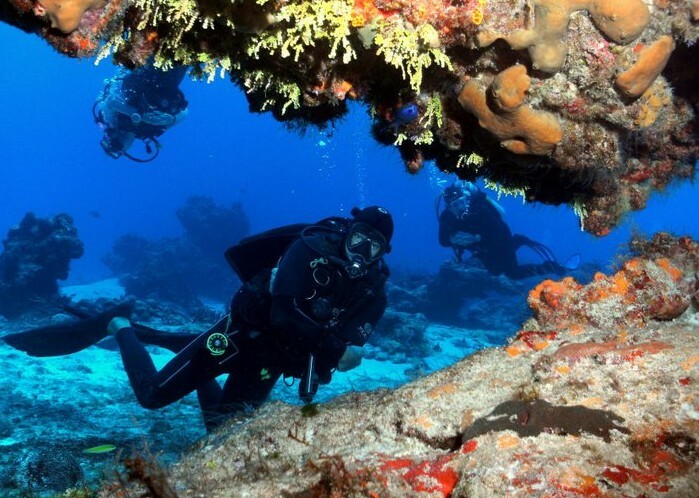 Our Valet Mahahual is one such source and can help with anything from where to stay, to referrals for diving, fishing or almost anything you might want to do while in the area. 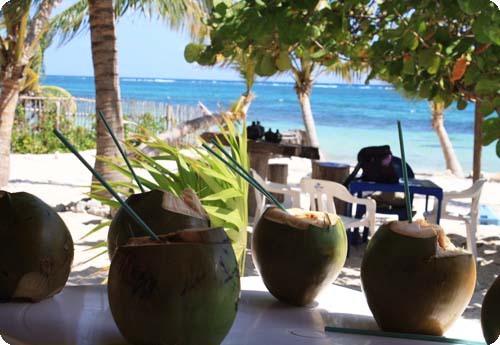 We have some great boutique businesses in Mahahual but many are not great at advertising what they do, so having local knowledge can help you find some real diamonds in the sand. However our focus is transportation, with everything from an airport shuttle and valet service, to help with how to use local taxis as your personal drivers once you arrive. 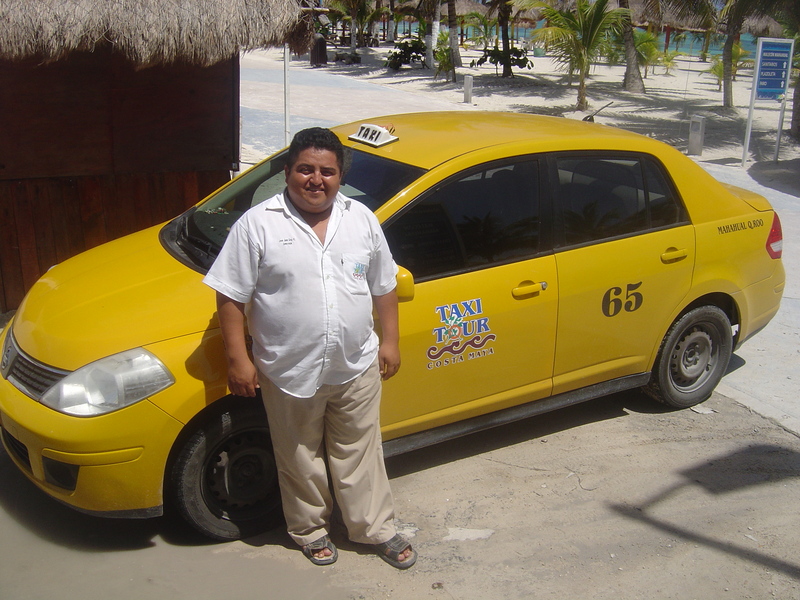 Transportation, getting here and getting around are the key to enjoying this remote paradise and Valet Mahahual has all those answers. 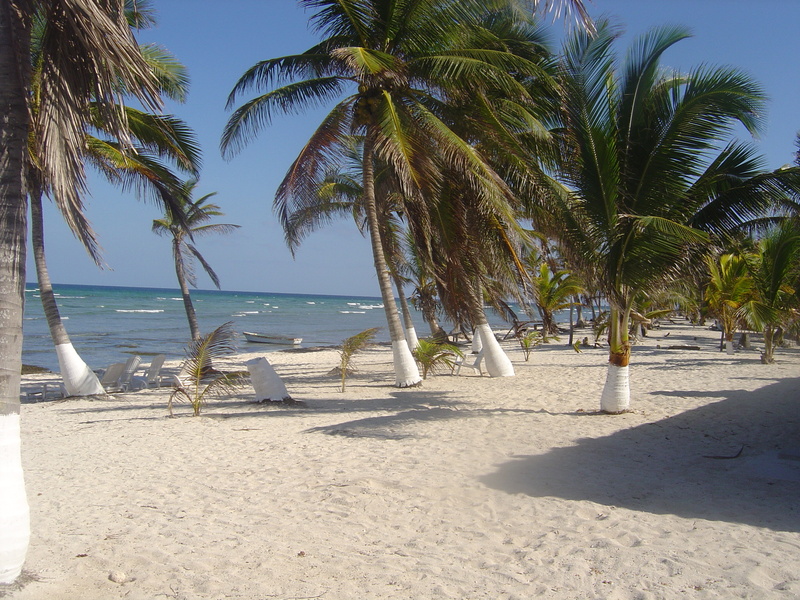 This American owned concierge service’s primary market is the traveler who is unfamiliar with the area and wants to enjoy remote Caribbean beaches, but might not feel safe, or have special questions or concerns regarding traveling about in southern Mexico. No worry, it is very safe, and after having lived in the area now for six years, we have already asked all your questions ourselves, and then some! And we have also managed to get all your answers too, so just ask them. Getting around, the most important part of a remote vacation, should be the least of your worries. It is important to be able to easily and safely travel about while vacationing remote, but equally important is that you be able to do that comfortably and with the confidence needed to relax and enjoy your visit. The best way to do that is get familiar with our area via this blog before you come. It is written with feature blogs that answer many of the questions visitors have, and usually in great detail, often with photos. 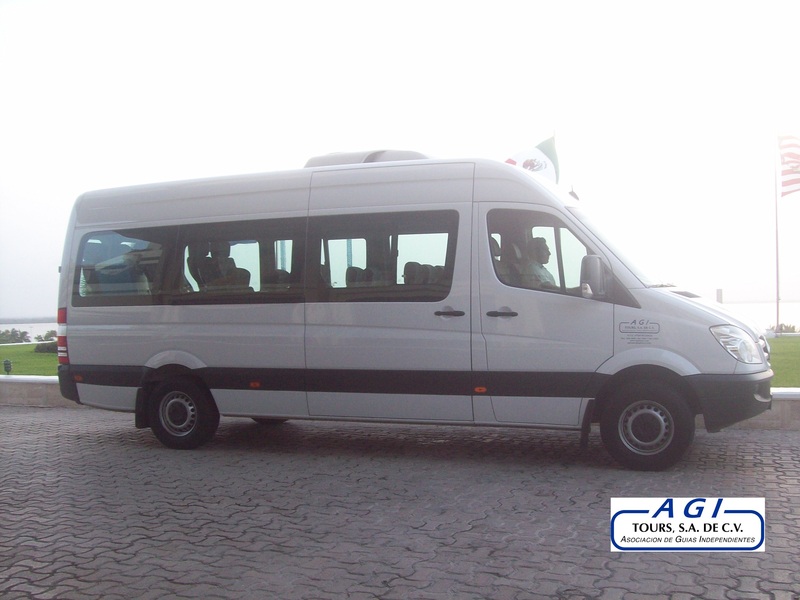 There are detailed blogs on how to drive, bus or private shuttle from Cancun, as well as general tourist and accommodations information. Then, contact us, even before you buy your plane tickets, and let us help you plan an itinerary with ground travel plans that work best for your group and the experience you want. Some want to drive, others not. 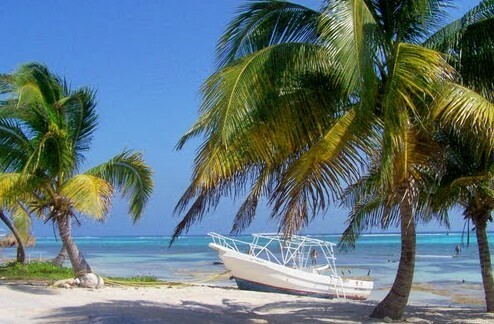 Some want to get to Mahahual as fast as possible and others want to take a slower trip down and see a few things along the way. Some want to stay in town, some remote. Having a local friend, like Valet Mahahual will help you make the trip easy and well planned so you can relax and enjoy one of the most incredible remote vacations destinations you’ll ever actually see!